Welcome to the virtual home of Thalia United Methodist Church! We are located one mile east of Town Center in Virginia Beach. 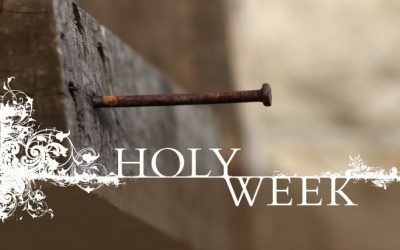 Our mission is to educate and nurture our local community in the faith and love of Jesus Christ. We envision Thalia United Methodist Church as a dynamic church committed to sharing God’s grace through Christian service to our community. 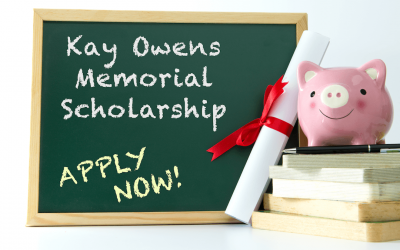 Applications from high school seniors for the Kay Owns Memorial Scholarship are now being accepted. Apply online. Application deadline is May 1. 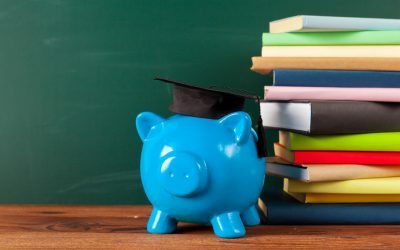 High school seniors can now apply for one of three TUMM scholarships. Deadline to apply is May 17, so don’t wait! Get news about events & happenings by subscribing to our eBulletin!